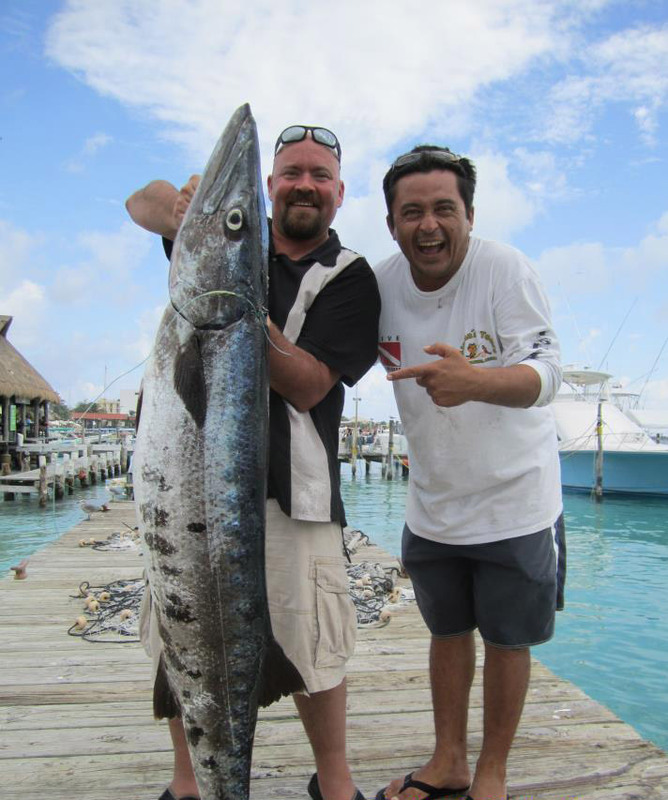 At Sport Fishing Center Isla Mujeres we bring our passion for being on the water and fishing to provide you the best fishing experience of your life. 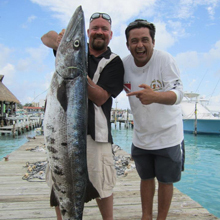 We have spent many years getting to know the waters around Isla Mujeres and Cancun and know exactly where to bring you to pull in your prize catch. We have been catching sail fish, white & blue marlin, dorado, wahoo, black fin tuna, king fish, bonitos, grouper, snapper, barracuda, lobster, octopus, and more. When fishing Bill fish (Sail Fish) we use circle hooks to do the least damage possible. 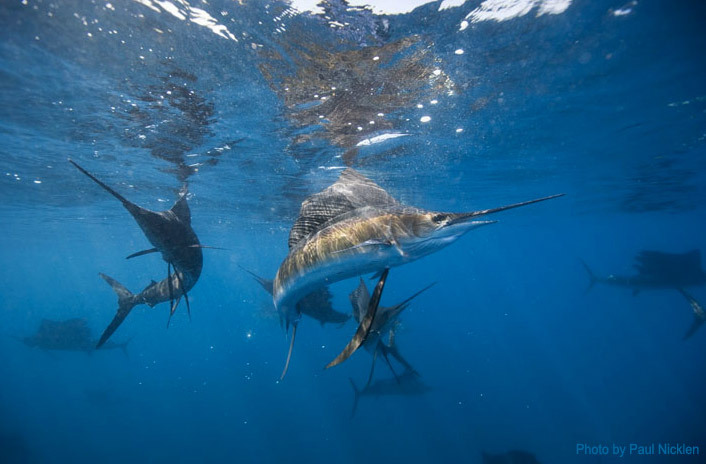 We also release all Bill fish to protect the local population. We strickly comply with all government regulations in order to preserve our reefs, waters, marine life and your security and enjoyment are our principle priority! 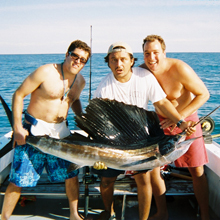 All trips include licensed & bi-lingual crew, refreshments, all fishing licenses, dock fees & knowledgeable fishing guide. 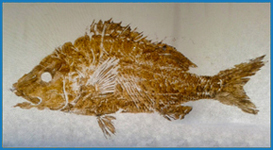 We will even clean your Catch of the Day as well as make your reservations for a local restaurant to cook it for you! 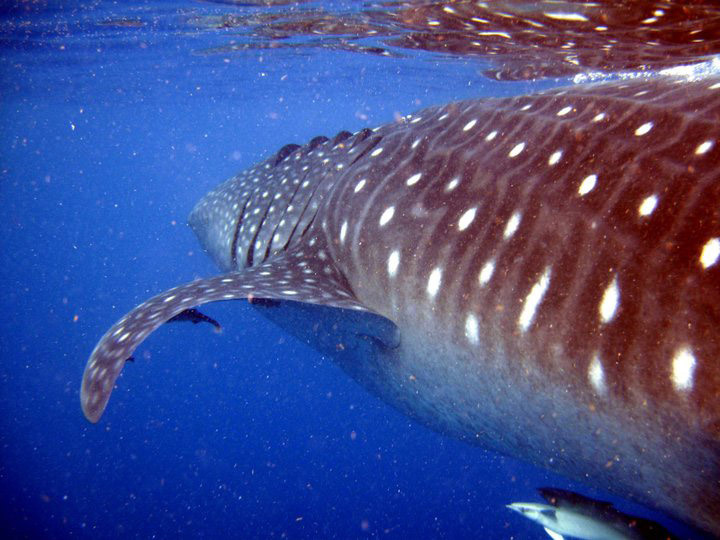 Our bilingual captains are licensed and certified with rescue, first aid, and have taken groups management courses, are whale shark certified and marine biology courses as well. 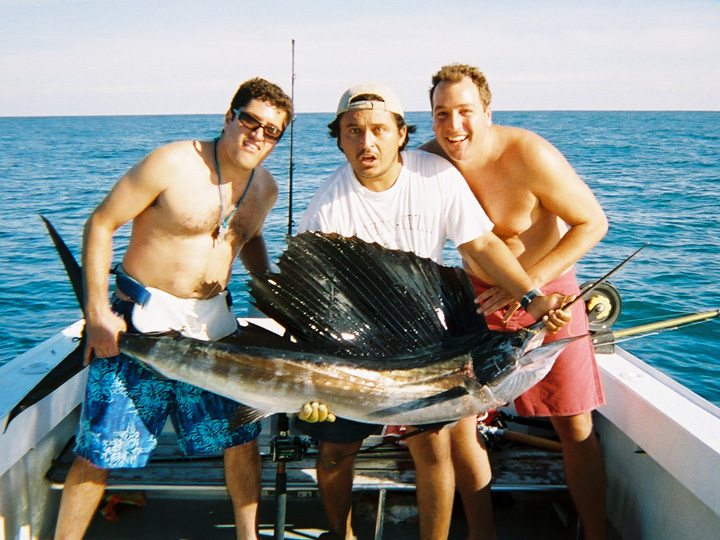 We are familiar with the local weather and waters to offer you a fun, safe, comfortable and personalized experience. Our boats have successfully completed all the Coast Guard requirements for safety, communications, and navigations technology in order to provide you safe and secure vessels. 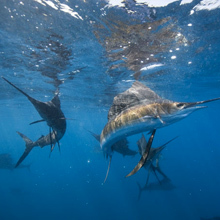 We provide you with all the necessary gear to have a successful day whether we are going deep sea fishing, bottom fishing, in-shore fishing, spear fishing, whale shark or sailfish encounters, from snorkel gear, spear guns, Penn and Shimano rods and reels, light tackle, bait, lures, teasers, to your captain and mate. Wet suits available for rent upon request. 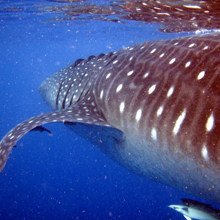 I have been guiding whale shark tours for over 11 years and swam with them over 8000 times! I have taken people of all ages, under water photographers as well as professional divers, including U.S. Marine Seal trainers, and they all agreed that they had an unforgettable, safe, and fun experience.